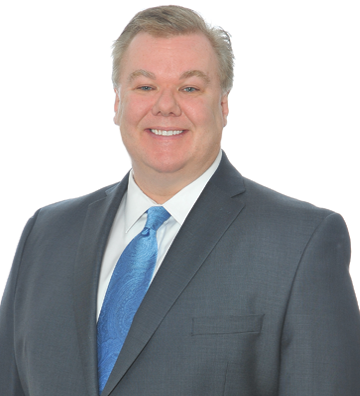 John brings impressive technical and academic credentials along with 25 years of experience to his services in valuation, accounting, and consulting. He has bridged both the public accounting and corporate financial management sectors with substantive positions at Deloitte & Touche, Bank of New York Mellon, and First Data Investor Services Group. His involvement in both primary accounting and decision support functions afford him an uncommon perspective into the creation and application of financial and non-financial data. Of special note, John has been on both the buy-side and sell-side of several transactions as a key participant in valuation, due-diligence, and purchase price allocation. John’s clients appreciate his capacity to take conceptual thinking, real data, and operational understanding to deliver well-reasoned and respected professional assessments and counsel. He values opportunities to help clients see through the noise.